“Tradition…” The famous Fiddler on the Roof melody rang out through the historic Princess Theatre in Melbourne to open the award-winning musical about a poor Jewish family living in Tsarist Russia torn between the old world and the new. Set in 1905, Broadway star Anthony Warlow beautifully encompasses the spirit of Tevye, the family patriarch and father to five spirited young women, who struggles between his love for his daughters and wanting to keep his faith and traditions alive. With a star-studded cast including Sigrid Thornton as Tevye’s iron-willed wife Golde, along with Mark Mitchell, Nikki Wendt and ARIA-award winning singer LIOR, the performances are fantastic, set design ingenious and the musical lives up to its reputation as a 9-time Tony Award winner. It is not hard to see why. 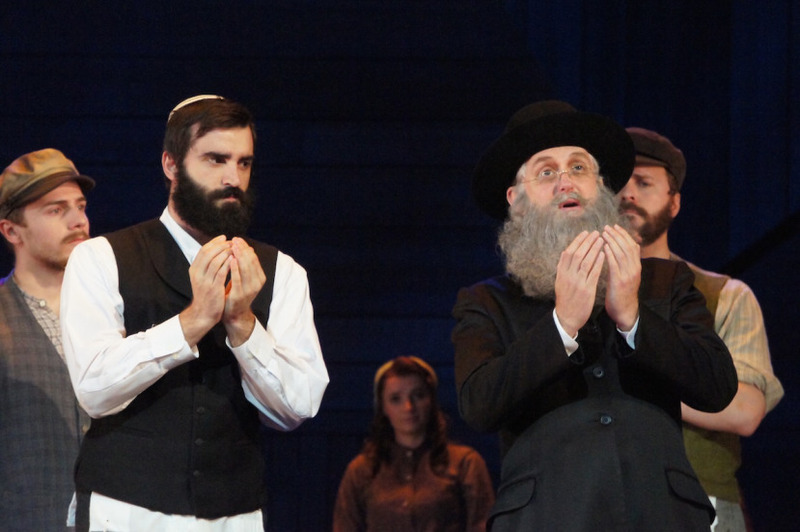 Fiddler on the Roof is a familiar tale of family upheaval, love and hope, even when the world around them was crumbling. Though it was first performed in 1964, the story still resonates with its moving refugee story. It is as relevant now as ever. Though it does deal with some serious historic undertones, its light and heartfelt delivery really pulls on the heartstrings, and it was as enthralling to watch the audience’s reaction and sing-alongs to lively parts of the musical as it was to watch the show itself. Reminiscing on my own family, it was not hard to pick out familiar relationships and customs. 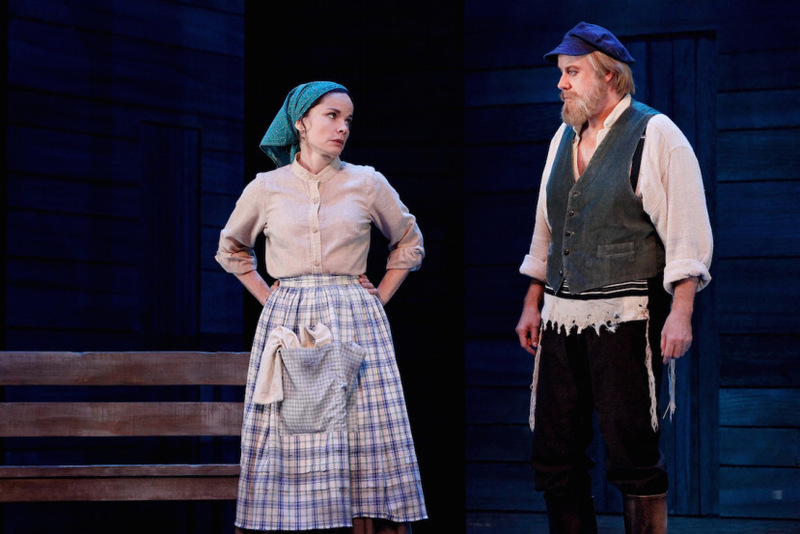 Fiddler on the Roof’s wide appeal is testament to its cross-cultural and ever enduring storyline. Ending with a five minute standing ovation and rapturous applause, this audience goer along with my Plus One were left with a smile and a song. Tali Caspi is a mildly obsessive film and theatre buff, creative writer and urban explorer interested in all things arty, odd and interesting. Follow her musings on Twitter @thestoryroom. Fiddler on the Roof has a limited run in Melbourne at the Princess Theatre until February 27 before starting its 6-week Sydney season at the Capital Theatre from March 24. Purchase tickets through Ticketmaster. Both venues are wheelchair accessible (it is advisable to contact the venue directly with mobility requests).